London-based post house Evolutions has made three senior appointments to boost its consultation and workflow expertise. 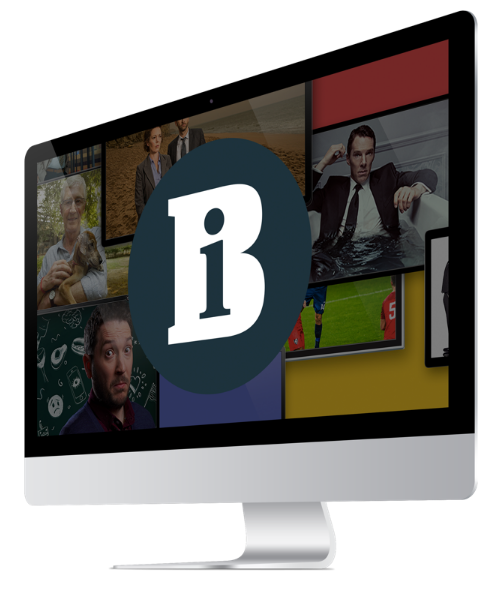 Managing director Simon Kanjee told Broadcast the hires were a direct response to the growing demands of production and playout teams. Former Avid engineer Nick Soper has been recruited as head of engineering, former BSkyB manager Sara West is taking on the role of operations manager and Lucy Alan joins as senior producer. Soper was a founding partner of reseller Tyrell CCT UK, where he held the position of pre-sales and technical director. He also worked at Avid for eight years, specialising in broadcast and post-production. Soper joins Evolutions on 6 December, replacing James Hunter, who is going freelance. West, a former DTS Europe postproduction manager and BSkyB VT manager, will head up Evolutions’ operations team from 6 December. Her role has been refocused on delivery to TX and facilitation. “We’re having to invest more to deal with workflows, and Sara’s department could be the most important for firms such as ours over the next year, with more importance attached to transposing and archiving,” Kanjee said.